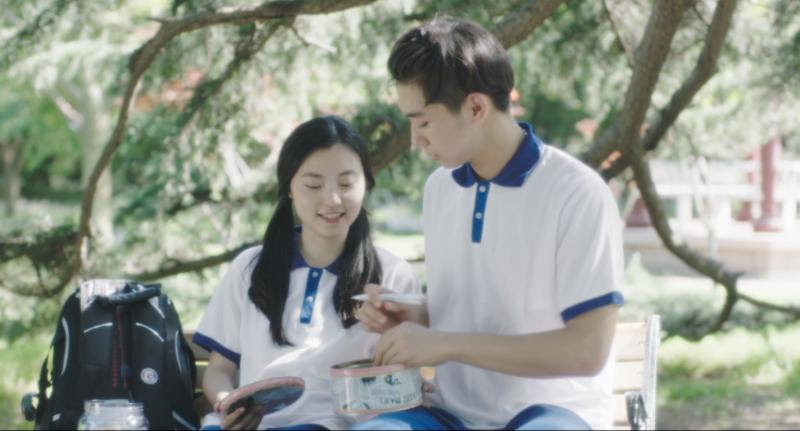 Love,Song is a sweet little short about an unrelated young man and a young woman who grew up a brother and sister. While he runs off to America she realizes that she is in love with him. When he returns she tries to tell him how she feels. Well-acted and beautifully realized the film plays more like a highlight reel than a fully formed film. Running a much too brief 17 minutes the film marches us through the relationship at speed and while it tugs at our heart strings it doesn’t play them the way it could or should. I should back up here and say that I am picking on a very good little film because I think this will be an excellent feature film. There is a lovely story here that really needs to be explored more fully for maximum effect. I should also say that director Qingge Gao needs to be allowed to make features she has a real eye and a wonderful sense of drama. Quibbles aside it is definitely worth a look.